Most Wisconsin winter wheat growers dodged the Fusarium head blight (FHB or scab) bullet again in 2017. Though many farmers, especially those in SW WI, became so disgusted with dockage and rejections in both 2014 and 2015 they still didn’t plant a single acre this year. 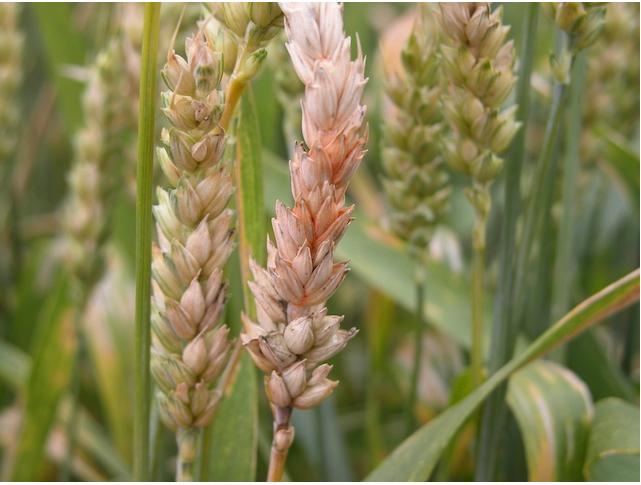 Therefore as we prepare to put the 2018 wheat crop into the ground, there are a few considerations for managing FHB before we drop a single seed.